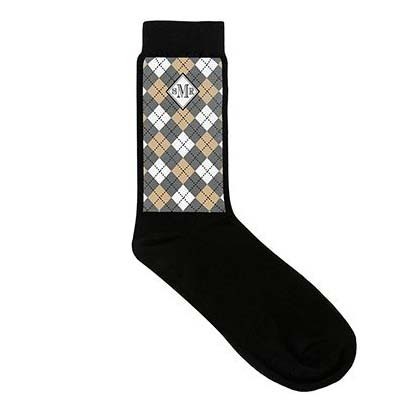 A:This style only comes with one monogram style, but it's available in many colors. 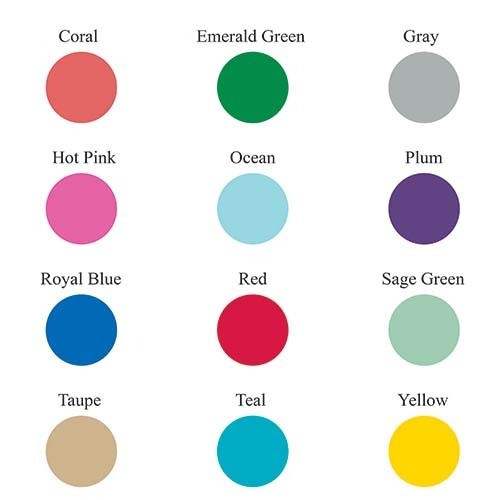 A:You will have to personalize the first item, add to the cart, and repeat the process. Unfortunately we currently do not offer multiple personalizations at the same time. 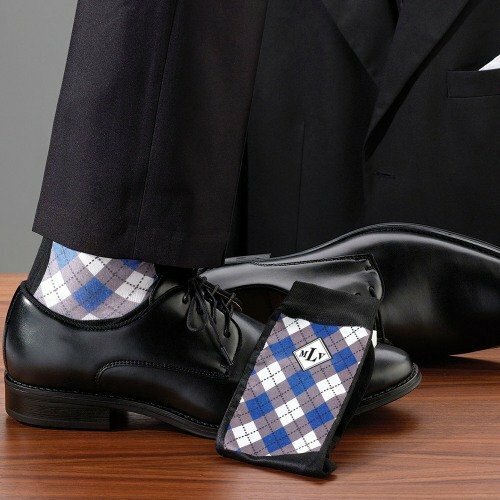 Size: 6-12 (men's) "one size fits most"
Let your groomsmen's personalities shine bright, with these unique monogram men's socks. With a variety of styles available, there is a perfect pair for any groomsman out there. They will appreciate their personalized gift, and will be able to use their pair over and over again. Bright colored socks also make for great wedding photos! Don't forget to have your favorite group of guys show them off.